Meet KeyboardPrivacy: a Google Chrome extension that masks the time you need to write on the keyboard. Meet KeyboardPrivacy: a Google Chrome extension that masks the time you need to write on the keyboard. You will need this disguise, which is known as a periodic and similar to fingerprints. 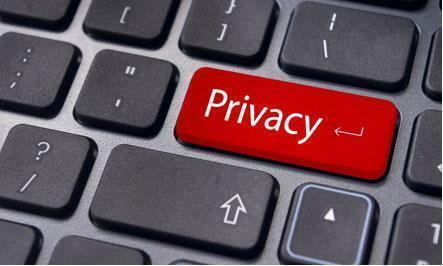 This is necessary because there is technology that measures our typing features on the keyboard, the time we need to press from one key to another, then updating our profile data even though we want to be anonymous when surfing the web. Moore has voiced rumors that British banks are pushing for this type of technology, having encountered such a problem and seeking to reduce the risk. These words were also reported in the media in March 2013. BehaviorSec counted ten Swedish national banks, including Samsung, as its customers. In essence, we unintentionally let our identity information flow to any webpage that traces our fingers, or as biometric data is known: measuring something that someone does by walking, speaking or writing. KeyboardPrivacy will artificially increase security as you navigate the Internet. Once you install, you will continue to use the Internet as usual.